I am designing the program of Rad Studio XE8. We have a bluetooth-enable printer of portable that of brand is SEWOO and model is ADP-400. I am using application of Android and Multi Device. We have to print text by this printer with this application. However this printer couldnt able to print first word from header to middle side when i use the object of TBluetooth. Sometimes it print from middle to end but in this time it gives error to me. On the other hand it print compeletly when i send dara from net to the same printer. Could you help us about that problem? > I am designing the program of Rad Studio XE8. We have a bluetooth-enable printer of portable that of brand is SEWOO and model is ADP-400. > I am using application of Android and Multi Device. We have to print text by this printer with this application. > However this printer couldnt able to print first word from header to middle side when i use the object of TBluetooth. > Sometimes it print from middle to end but in this time it gives error to me. On the other hand it print compeletly when i send dara from net to the same printer. > Could you help us about that problem? the printing service of Bluetooth? code snippet of what you send and which doesn't get over properly? 3. Does the printer maybe use some command language like Epson ESC/P? Get Xsync - File Sharing & Transfer with Bluetooth and Dropbox on the App Store. See screenshots and ratings, and read customer reviews. 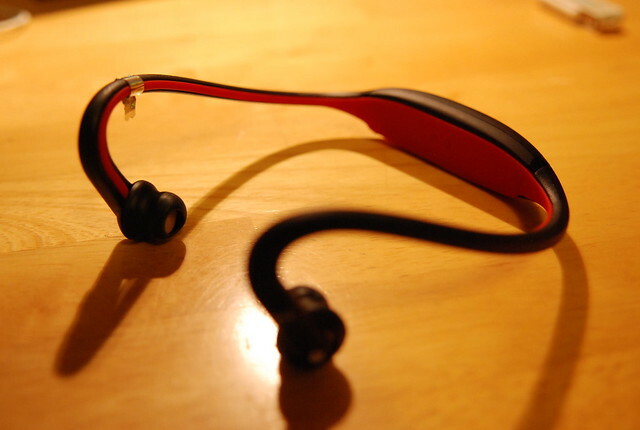 MotoRokr S9 - Motorola Stereo Bluetooth Headphones - Flickr - Photo Sharing! Explore hyku's photos on Flickr. hyku has uploaded 24510 photos to Flickr.